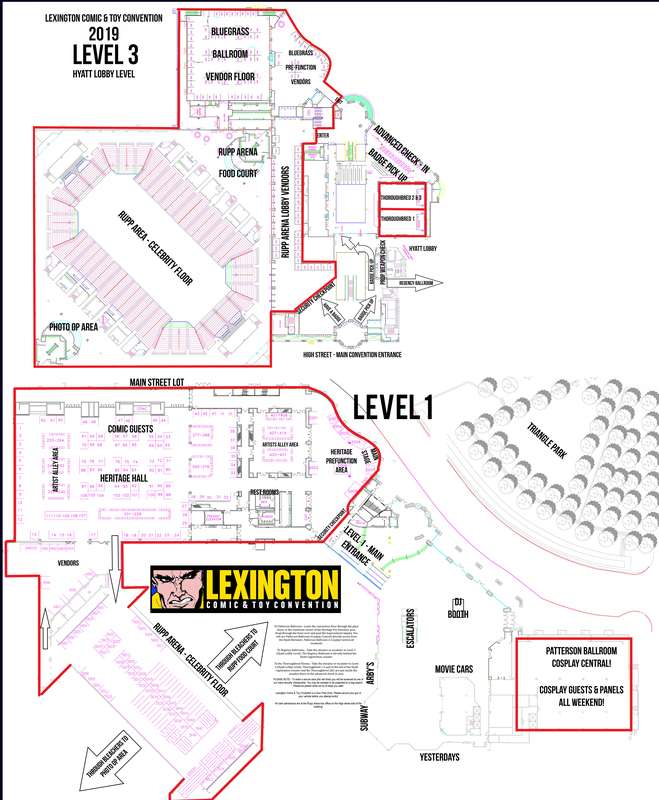 All convention floors are open to both "4 day" ticket holders and "Sunday Only" ticket holders! We feel like Sunday is the BEST day to attend. The celebrity mix is great, the crowd is much more relaxed, and it is just all around easier to take a breathe and enjoy the show. Sunday this year is "Kids Day" and we will be having a great mix of smaller events geared towards the little ones!